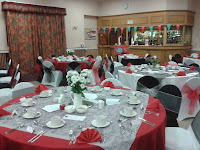 A unique venue for your function, conveniently situated on the edge of Northwich. 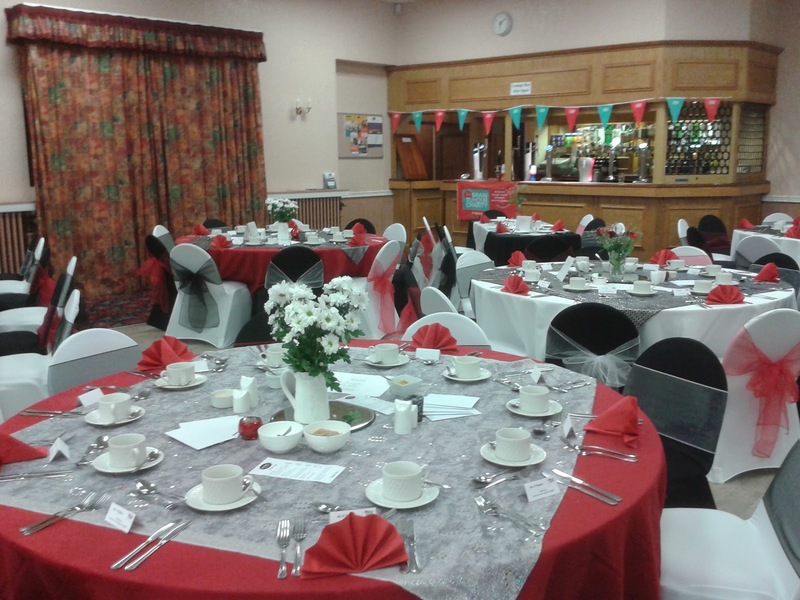 Function Rooms for up to 250 people with bars and catering available. Click on the tabs above to find out how to hire the venue for your wedding, party, meeting or conference, plus details of membership, facilities and how to find us. To find out about events happening at Winnington Park, check out the Coming Soon or Site Index on the left, and join our mailing list to keep up to date. We look forward to welcoming you to Winnington Park.